Where do Eastern Willets spend the winter? The Willet Tringa semipalmata has two distinct populations known as ‘Western’ and ‘Eastern’ Willet. The ‘Western’ Willet T. s. inornata breeds Manitoba and Alberta in Canada to the north and Colorado and Northern California in the USA to the south and winters along both seaboards of North, Central and South America although the exact extent to which it does so is not entirely clear. The ‘Eastern’ Willet T. s. semipalmata breeds from Newfoundland in Canada south along the Atlantic and Gulf Coasts to north-east Mexico with populations on Caribbean and Bahama Islands. Outside the breeding season ‘Eastern’ Willet vacates the United States and its wintering quarters are not properly understood. The purpose of this survey is to attempt to shed some light on the wintering range of Willets, the ‘Eastern’ Willet in particular. By using a highly visible, common and accessible species and not a species that is hard to find in obscure locations, we hope that many more participants will be encouraged to partake and they will feel the worth of their efforts is greatly enhanced by the contribution they are making to uncovering one of the prevailing mysteries in ornithology that persists despite the nature of the species concerned. Guidance Notes for Where’s Willet? Please note; it is imperative that the welfare of the birds must come first - avoid disturbing roosting and feeding flocks of shorebirds when observing them. An identification paper by Michael O'Brien will be provided with the Where's Willet? package for participants. Please make an effort to identify which subspecies you are observing. It will be useful to build up a corps of observers with experience in separating the two forms for future years if we need to continue to survey the species. It is not always easy to tell one from another, so we recommend that you take good quality photographs if you can, or engage a photographer friend to help you record the birds you see. These you can then send (see details below) and we will seek the help of our identification experts to analyse the birds. It would also be very useful to estimate how many of each subspecies is present. The purpose of this is to establish where the largest congregations of the birds can be found. Please visit as many places where the Willets frequent as you can, as often as you can, between now and the end of February noting all the Willets you see on each occasion. Precise details of observation location are important. Wader Quest would also be interested to hear which other Charadrii you see on your visits that may be useful for other projects. Post Willet photos to iNaturalist.org. 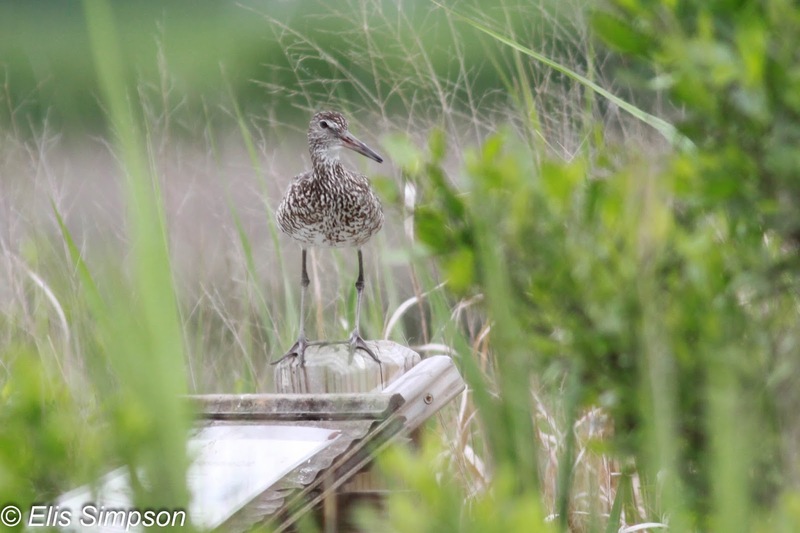 All iNaturalist observations must include a photo, a location, and a date, and are easily searchable through detailed filters, making this an extremely useful tool for Where’s Willet? to aggregate observations of Eastern Willet on wintering grounds. If you feel confident separating the two Willet subspecies, you can search the iNaturalist database for “Willet” observations add T. s. inornata or T. s. semipalmata to the identification. If your shorebird site is full of Willets, post as many photos of individuals as you can, and citizen scientists around the world can hone the identification to subspecies. Include photos with your Willet observations on eBird. 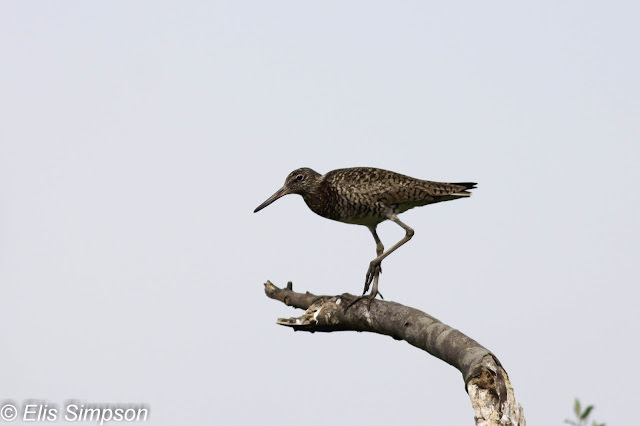 If you are already submitting frequent lists to eBird, start including photos with your Willet observations so that eBird reviewers can confirm subspecific identifications. Send Willet photos directly to Wader Quest. If you don’t participate via iNaturalist or eBird, you can send photos of Willet observations to waderquest@gmail.com, and the identification experts partnering with Where’s Willet? 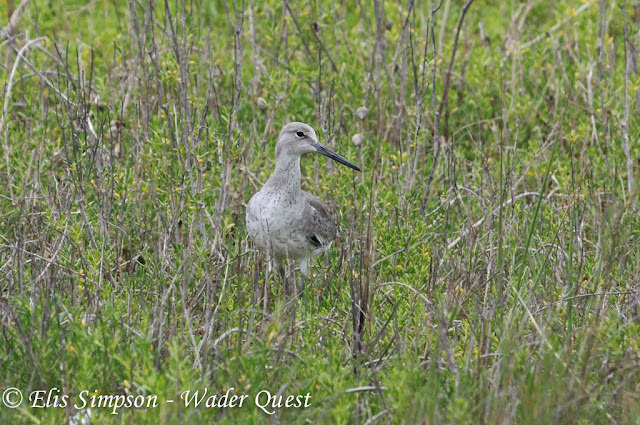 can confirm your subspecies ID or help identify your photos as ‘Eastern’ or ‘Western’ Willet. Observers are sought throughout the range of the Willet, including in the southern States of the USA if only to prove that no individuals linger in that region unnoticed for the duration of the project.